On November 13, 1974, in the early hours of the morning, Ronald DeFeo killed his parents and four siblings as they slept. Around a year later, the Lutz family moved into the house and reported paranormal incidents that caused them to move out less than a month later. 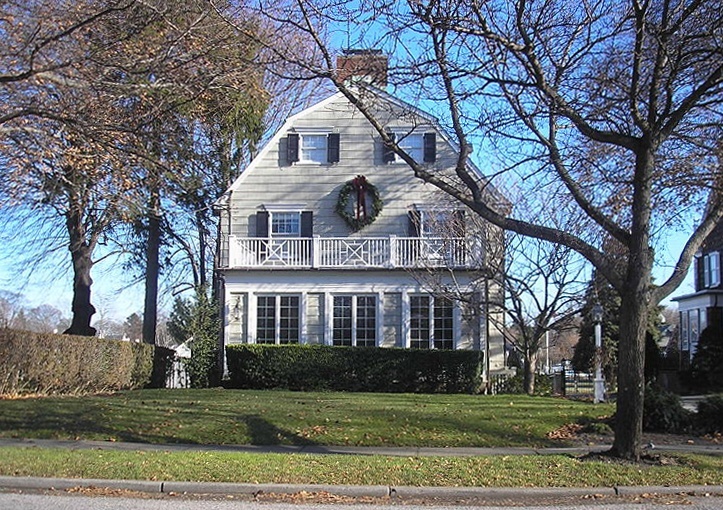 Seventeen films have been made based on the Amityville legend, making it one of the most famous haunted houses in America. 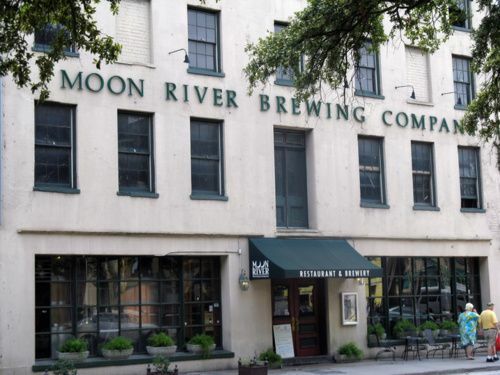 Originally a hotel, the building that now houses this Savannah brewing company served as a hospital for yellow fever victims during the Civil War. 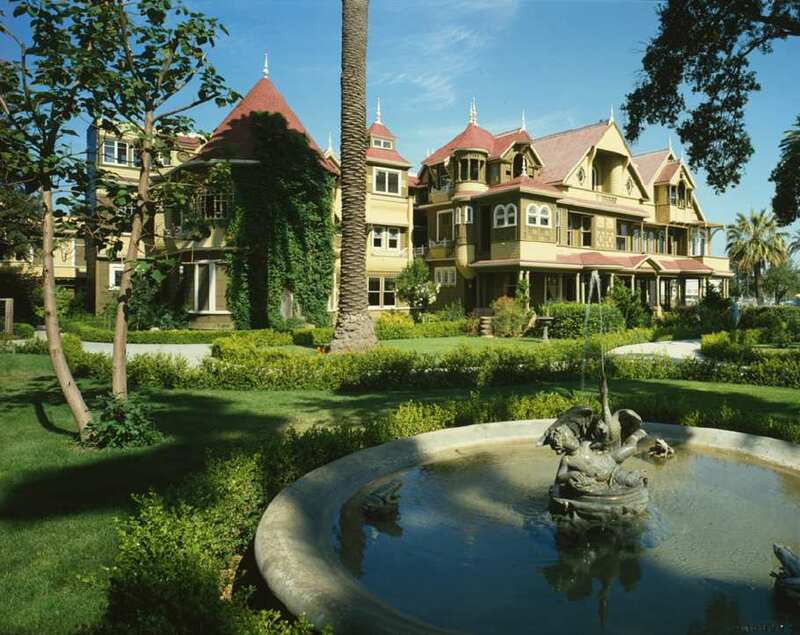 Another haunted house to add to the list: the Winchester Mystery House was the home of Sarah Winchester, a rich widow. 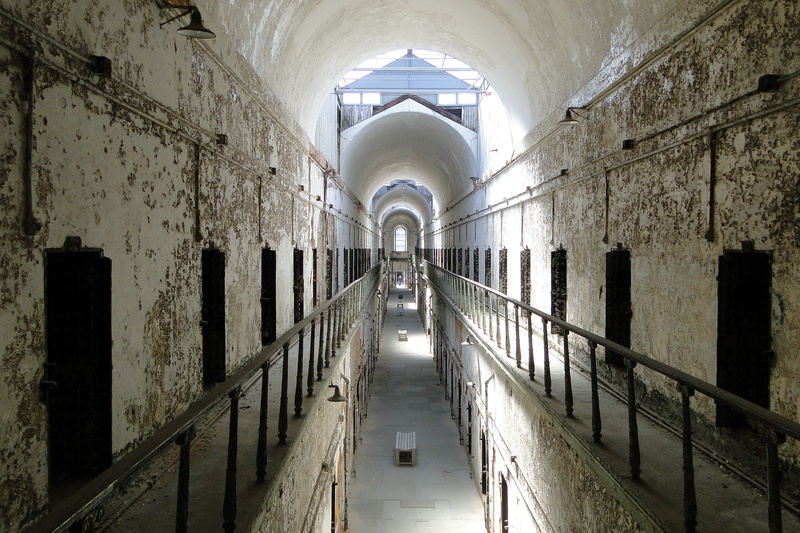 This prison was known for its brutal treatment of inmates, including extreme solitary confinement, the Iron Gag (chaining a prisoner's tongue to his arms) and ice cold water baths. Al Capone was a famous inhabitant, and although his ghost isn't a reported sighting, visitors often speak of disembodied voices, footsteps and laughter. 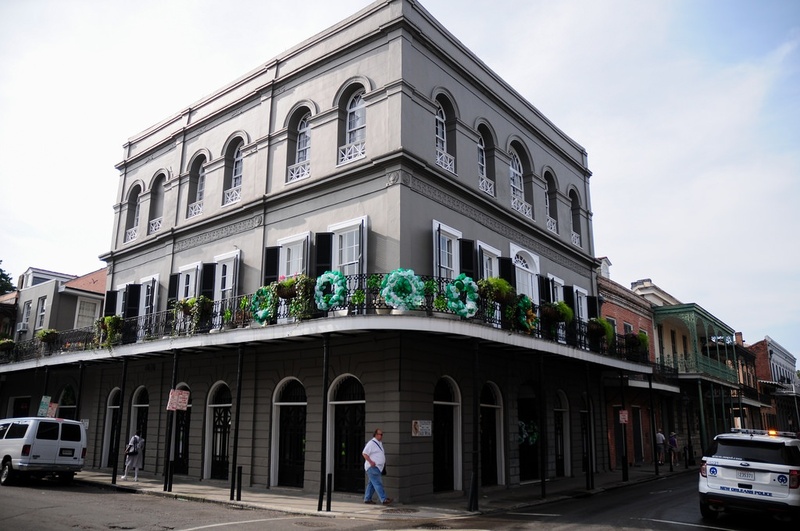 In the early 1830s, this mansion saw the torture and murder of many slaves at the hands of Marie LaLaurie herself, until her actions were discovered in 1834. Extreme paranormal activity has been reported at the mansion ever since, including screams, moans and apparitions of chained and mutilated slaves. Alabama's former state capital is now a ghost town, complete with abandoned antebellum buildings, graveyards and slave burial grounds. Paranormal tours are popular here, and the most famous story is that of a floating, ghostly orb seen in Colonel C. C. Pegues' garden, shortly after his death. 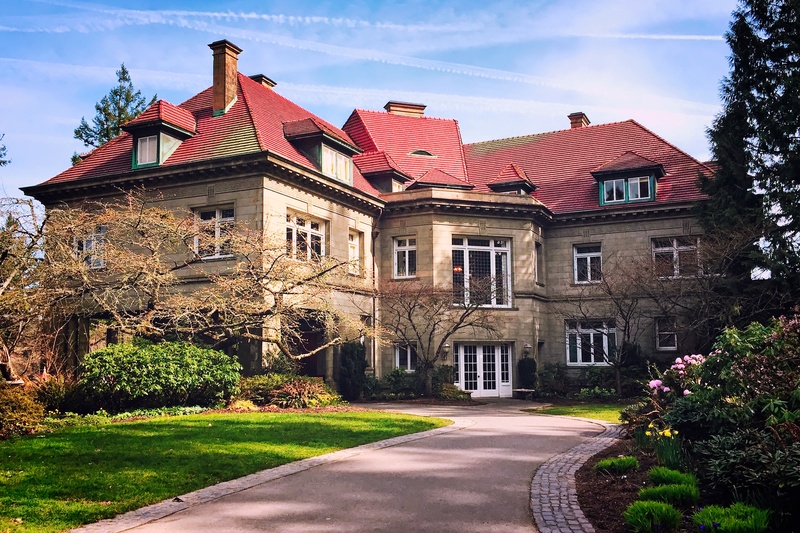 Original owners Henry and Georgiana Pittock built their home to celebrate their retirement in 1909, but died less than ten years later. Strange goings-on have since been reported in the house, now a public landmark, including the scent of roses (Georgiana's favourite) and a childhood portrait of Henry moving around the house. 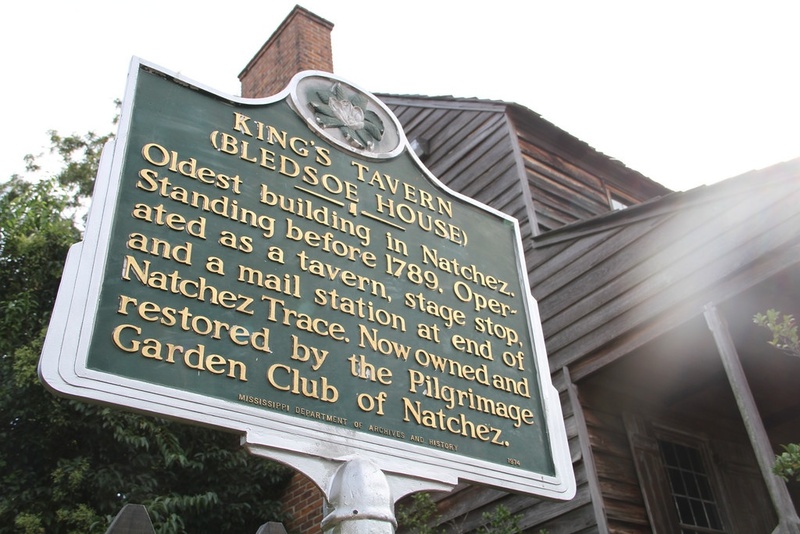 One of the state's oldest buildings, it's said that the King's Tavern in Natchez is haunted by the ghost of a former waitress called Madeliene, allegedly killed by the owner's wife after an affair with the owner. 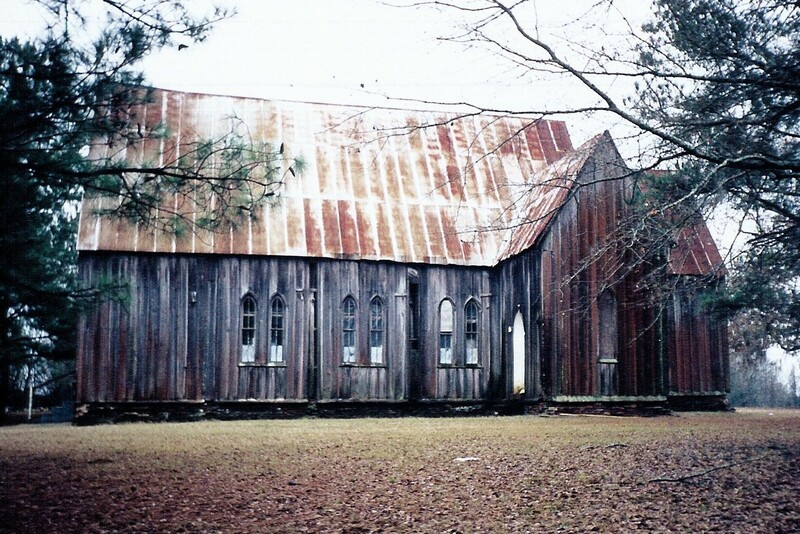 Three mummified bodies were also found in the tavern's chimney in the 1930s, possibly victims of the Harpe brothers, thought of as 'America's first serial killers'. 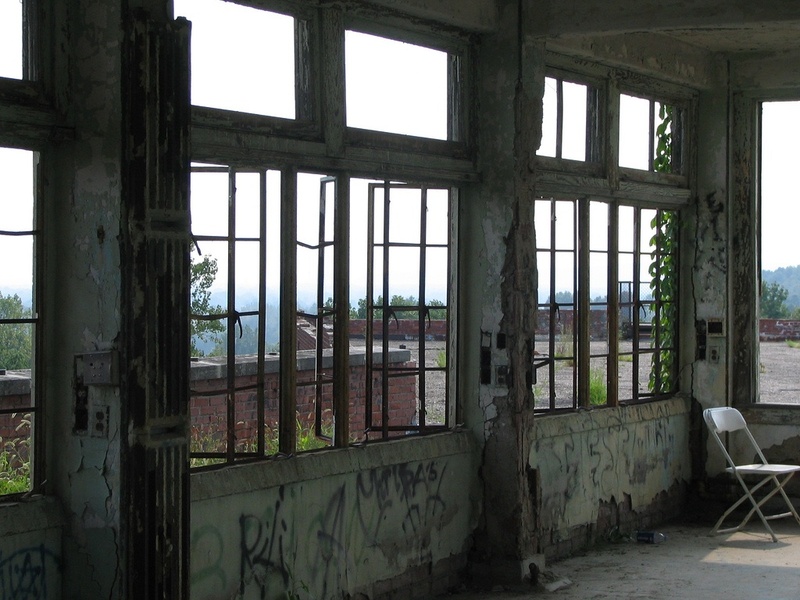 A quarantine hospital for patients suffering from tuberculosis, many deaths from the disease occurred at the Waverly Hills Sanatorum in its 51 years of operation. The centre was its own community, and everyone inside completely cut off from the outside world. Sure, Hawaii may seem too much like a paradise for the supernatural to rear their head. 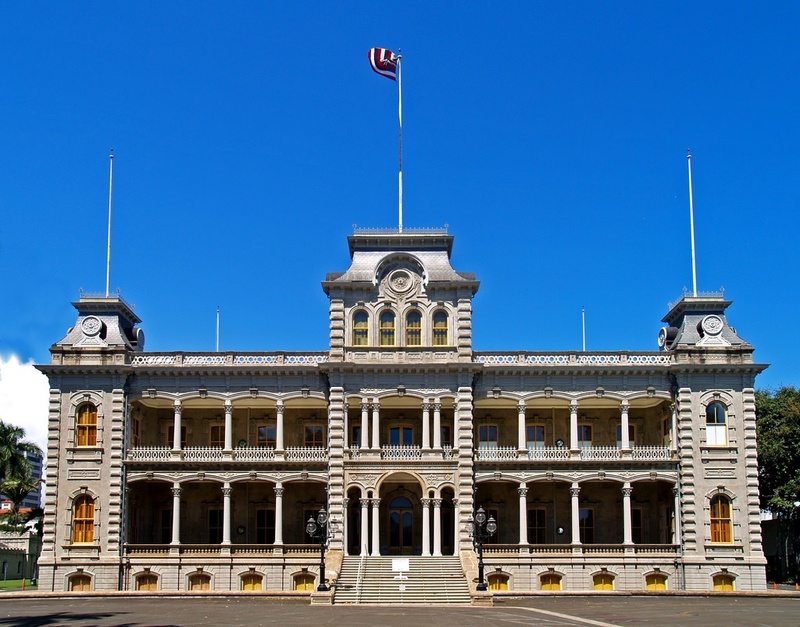 But the 'Iolani palace might just be an exception - particularly in the room where Queen Lili'uokalani, the last of the Hawaiian monarchy, was imprisoned. If you listen very closely, you might just hear the reported music and chanthing...did the royals ever really leave?